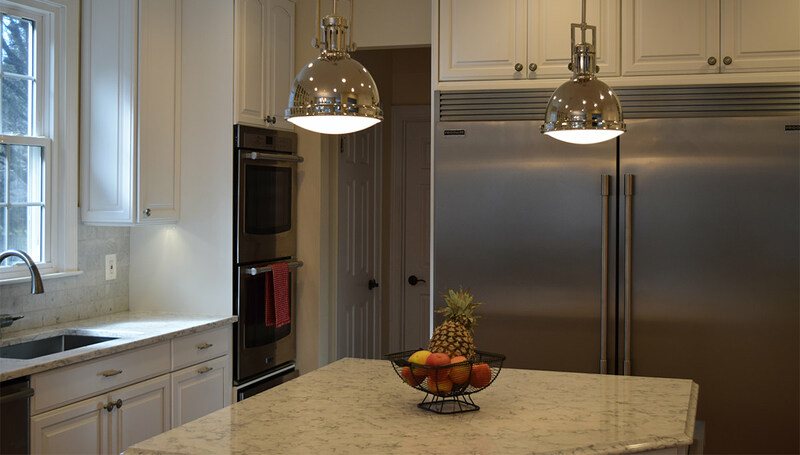 Give your kitchen or bath a Fresh New Look! Take a look at our portfolio to see what we can do for you! We all take great pride in our homes. These are the very special places where families are raised and friends are warmly welcomed. Throughout the years we put our homes through a lot of traffic. 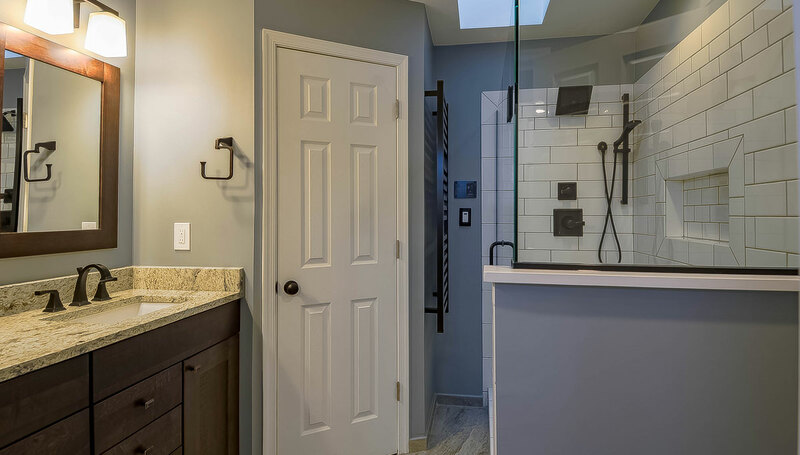 As all those friends, visitors and family come and go, there is a chance for homeowners to step back and think about ways to make things just a little bit better around the house. 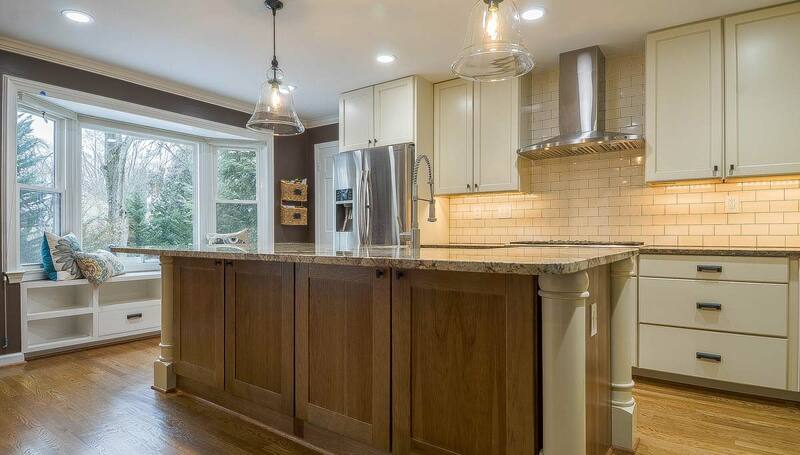 Perhaps you’ve been thinking about a more open kitchen with updated appliances and cabinets. 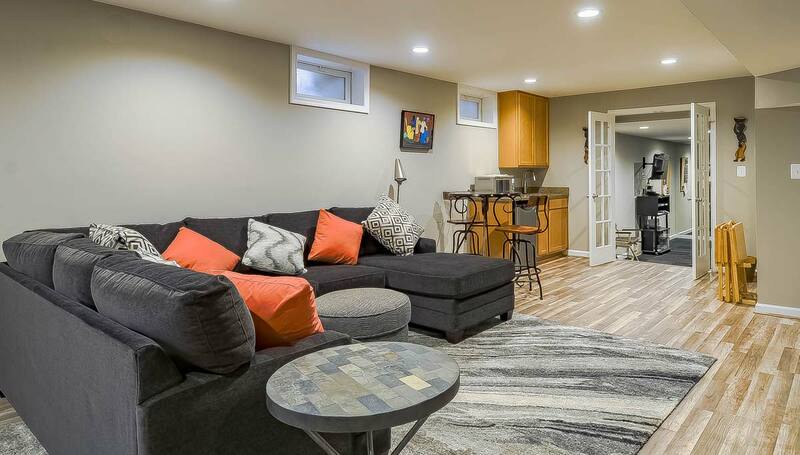 Maybe you’ve always wanted to relax in a luxurious spa tub, or you’ve been dreaming of turning your basement into the perfect family room. 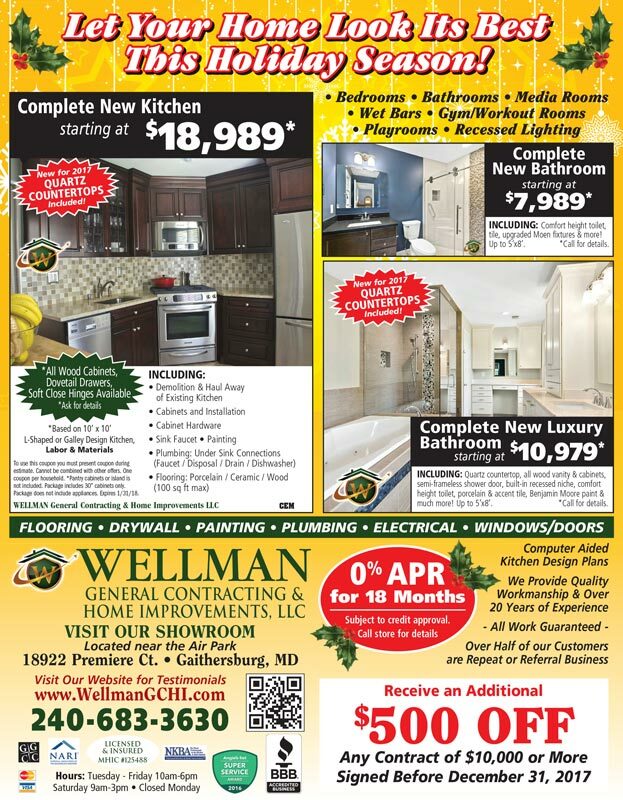 Wellman General Contracting is here to turn those dreams of your perfect home into a reality. We offer a wide range of services for any type of remodel or home make-over project. Whether it’s one room or an entire house, we can take you step-by-step through the entire process. Spend a few moments on this site to see some of our work. We’re proud of every job. Perhaps they will even inspire your next home remodeling project. You can also follow us on Facebook and YouTube for exciting news about special upcoming promotions and discounts. Even with the most perfect of “dream homes” there is always room for improvement! Let Wellman help you see the possibilities. He was very clear about what would be done, he did my kitchen remodel as well and laid hardwood floors came in on budget and time a man of his word! Sharifa, I wanted to thank you and Duane again for such a wonderful job! Jose was great and evryone was so professional. Chris and I will cerntainly keep you in mind for future work and referrals. I would be delighted to be included on Wellman’s references list. I have been very pleased with the basement job. The basement is so very beautiful. Love the floor, paint and under the steps space. Next will be the kitchen! Thanks so very much. 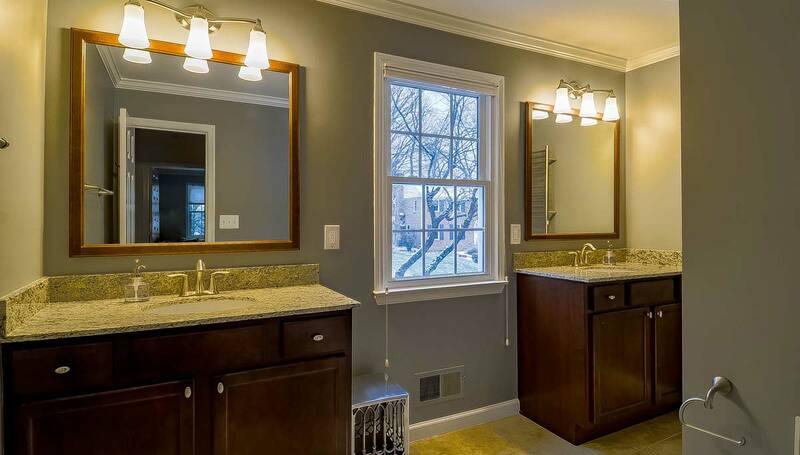 Duane, The bathroom renovation looks great! I appreciated both the professionalism and friendlyness of your crew. It was like you were part of the family. They were very professional, had a nice showroom with many beautiful products to offer. Please ask about our financing options. 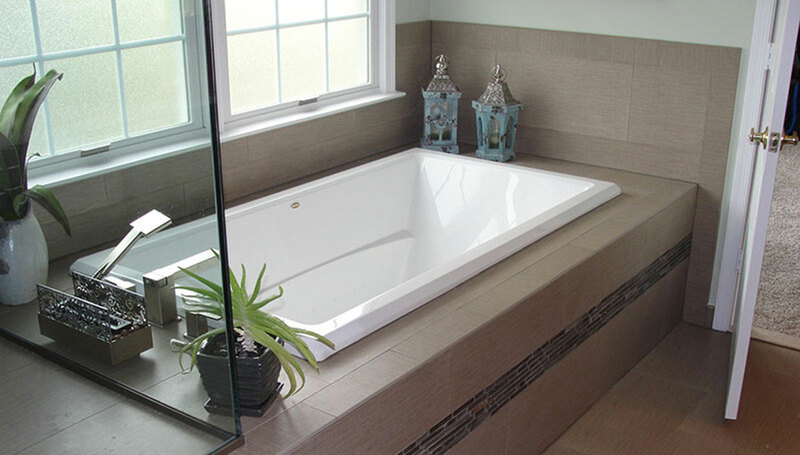 Basement, Bathroom, Kitchen remodeling and other home improvements in Montgomery County, MD. © 2019 Wellman General Contracting | All Rights Reserved.